Two teens are in police custody after an attempted northwest D.C. carjacking in which a woman was ambushed and beaten. 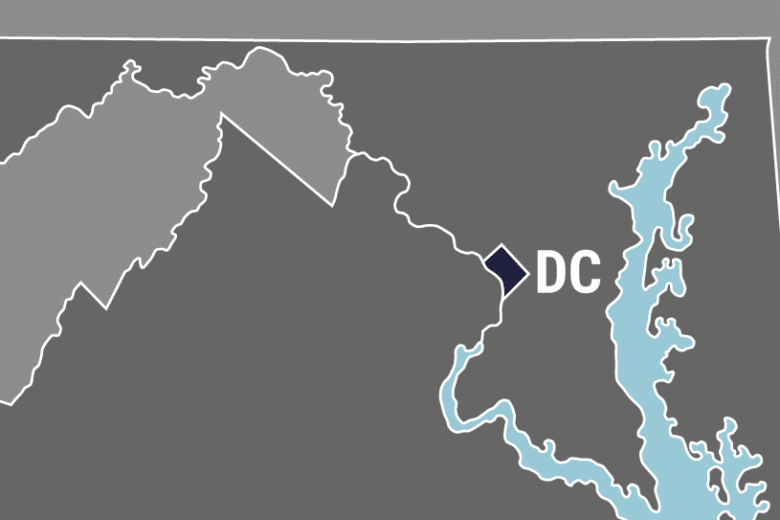 WASHINGTON — Two teens are in police custody after an attempted northwest D.C. carjacking in which a woman was ambushed and beaten. NBC Washington reported that the woman, a 69-year-old dog walker, was dropping off a dog in the 1400 block of Euclid Street on Jan. 17 when the two suspects jumped her from behind and tried to take her car. Kaveyon Andrews, 16, and Thadduse Hartridge, 17, both D.C. residents, will be tried as adults under charges of armed carjacking and assault with intent to rob while armed. They’ve also been charged in two other armed robberies that happened a few blocks away — one in December and one the day before this attack. Surveillance footage released by D.C. police showed the victim was beaten over the head with a pipe by one suspect. They both try to steal her car, but when it wouldn’t start, they get out of the car and ran.